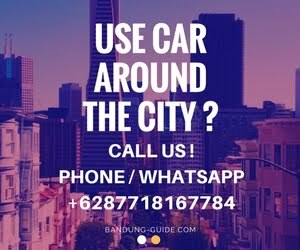 Well following the reference of cheap lodging in Bandung, especially for people outside Bandung coming from the Pasteur toll gate or from Husein Sastranegara International Airport. Lodging (guest house) located at Jl. Surya Sumantri No. 4 has the advantage of a strategic location and an affordable location. Facilities offered include, TV (local & international), bathroom inside with warm water, air conditioning (for Superior Deluxe room), WIFI. Address at Jl. Dr. Junjunan Dalam V No.8, this cheap, cheap homestay is just 1 km from Husein Sastranegara International Airport area. The price offered for the stay starts from Rp 150.000 - 300.000, - / night. For Standard rooms have facilities, 2 single beds, WIFI, TV, AC. In the Standard-Mega Room, 2 single beds, free WIFI, TV, air conditioning, shower. While Family / Family rooms have facilities, more spacious room rooms, WIFI, cable TV, bathroom (shower), air conditioning. Including one of the inn is quite famous among tourists outside of Bandung. It is located on Jl. Babakan Jeruk 1 No. 76, not too far away with the center of the crowd. Only about 15-30 minutes to factory outlet area, Pasar Baru and also Husein Sastranegara International Airport. Orange Home's Syariah is one of the many room types for its lodging. Located on Jl. Babakan Jeruk IV, this affordable accommodation is suitable for Backpacker travelers coming from the Pasteur toll gate or Husein Sastranegara International Airport. 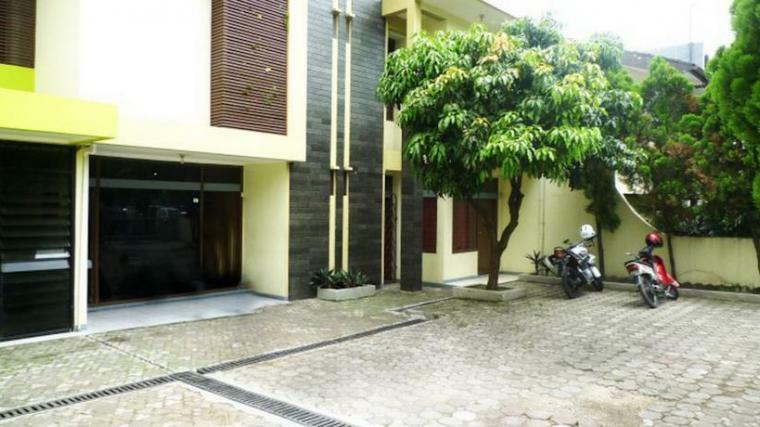 Facilities that can be obtained, WIFI, Living room, Kitchen, 2 garden, parking lot, and Cleaning Service. Having a location near the center of the city of Bandung, this family inn has a variety of fairly complete facilities at an economical price. Guest House which is located at Jl. Samiaji 6 Pajajaran is only about 10 minutes from Husein Sastranegara International Airport, about 20 minutes from Bandung railway station, and only 15 minutes from Pasteur Toll Gate.